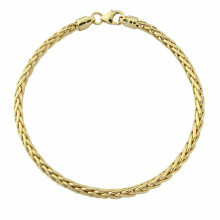 A ‘palmier’ style necklace, so called for its resemblance to the trunk of a palm tree. 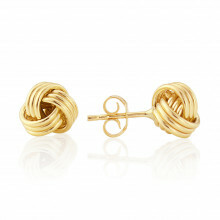 Small, gold chevron links are interlocked to make a truly versatile piece. 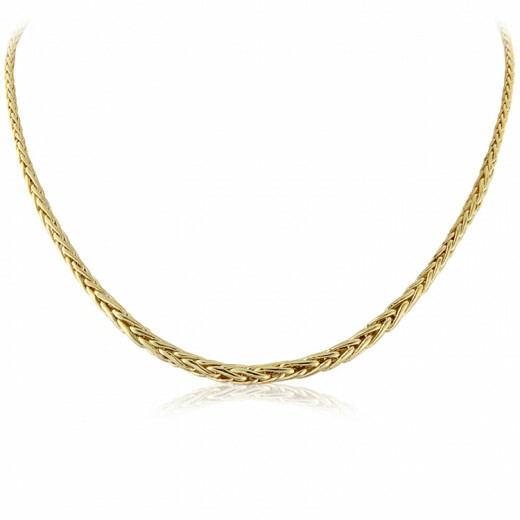 The necklace gently tapers from the centre , becoming narrower towards the clasp.